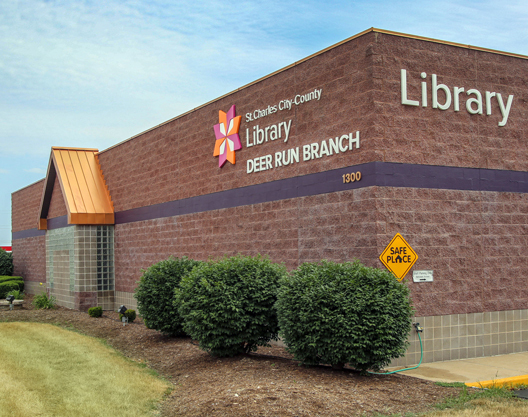 Come visit Deer Run Branch! Our branch opened in 1995. We have over 90,000 items housed in a branch that’s nearly 12,000 sq ft. For faster service when you're on the go call ahead for curbside service. Pick up your reserves and/or materials you've called ahead to request without ever leaving your car! The Deer Run staff looks forward to introducing you to the materials and services we offer.